What are you looking forward the most for S5? Plus, FE will probably race in Singapore sooner or later, so makes sense to be there and check out the venue. Great interview with Lucas Di Grassi, you should watch it right now! 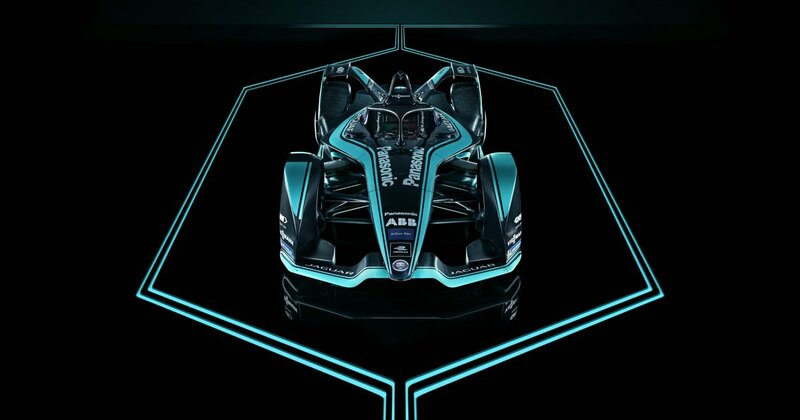 Amazed at how established and (relatively) accepted Formula E has become in just a few short years. I keep saying it but I really mean it. Not much to learn here though, unless they have some new sponsors or new livery.. Some more Gen 2 goddess, from Calafat, Spain. Edited by thegamer23, 18 September 2018 - 15:30. Edited by thegamer23, 19 September 2018 - 10:47. Clean and sharp, I like it,. Am I to assume that's Heidfeld in the car (black helmet)? Yes, in the e-racing 365 article about Werhlein it mentioned Heidfeld was testing the same day. Jaguar livery works really nicely with the shape of Gen2. Nice. Edited by thegamer23, 19 September 2018 - 18:55. 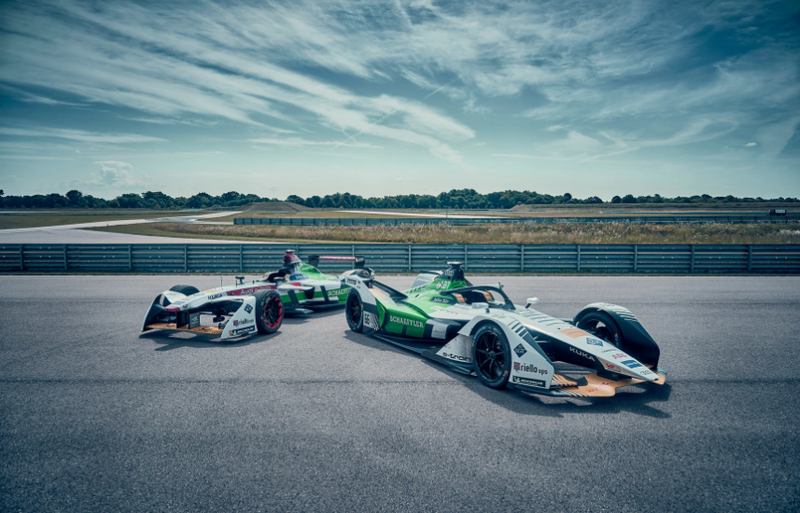 The FE driver lineup seems to grow stronger each year. Season 5 we have faster cars too.. now my only concern is some of the circuits. Hopefully the new ones will be good, and they will further improve the ones they have already. didn't know that Audi has 7 extra test days because of that engine supply. That's been the case all along. The customer team has zero test days, excepting the official tests of course, making Techeetah's season all the more impressive. e-formel.de report that Vienna want a race and on possible routes for the Swiss ePrix in Bern. 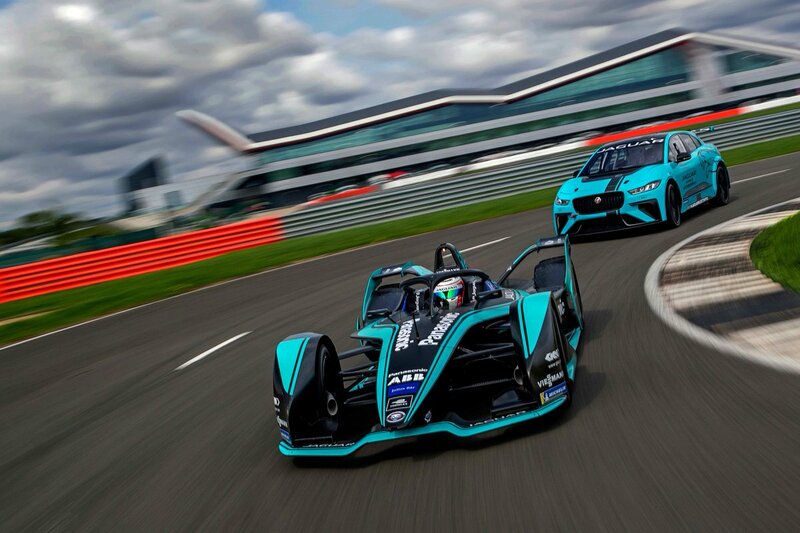 I wish NIO the best of luck becuase I do think it would be kind of cool to see a new car brand forged in-part in the world of Motorsport. So NIO are actively working on battery swapping tech. To bad FE is not interested in that. It would solve electric cars biggest problem. Range. Well, maybe, but FE is interested in maximizing the range out of any given battery with efficiency improvements in both the physical components and the software. Which they have been improving each season all the while going faster, so it's all still valuable. Battery swapping isn't really a magic bullet either in my opinion, just another way of doing things with it's own drawbacks and criticisms. 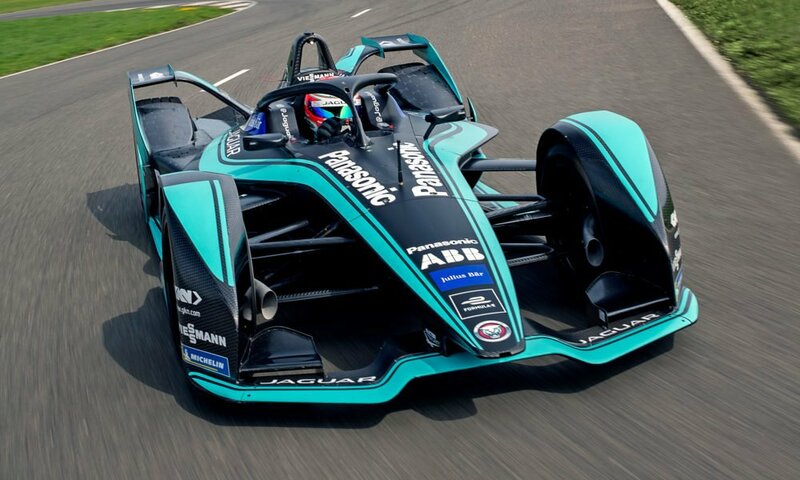 That said, if it becomes the preferred option for automotive manufacturers then Formula E would most likely have to follow suit. It just isn't right now. Edited by Vielleicht, 24 September 2018 - 07:13. The Riyadh circuit is a bit bendy. Edited by Ben1445, 25 September 2018 - 08:53. That mid section looks tricky as hell with all those medium-high speed bends! If there will be some elevation changes, that could be one hell of a circuit! Edited by thegamer23, 25 September 2018 - 09:20. My immediate thought was a mini Pescara. 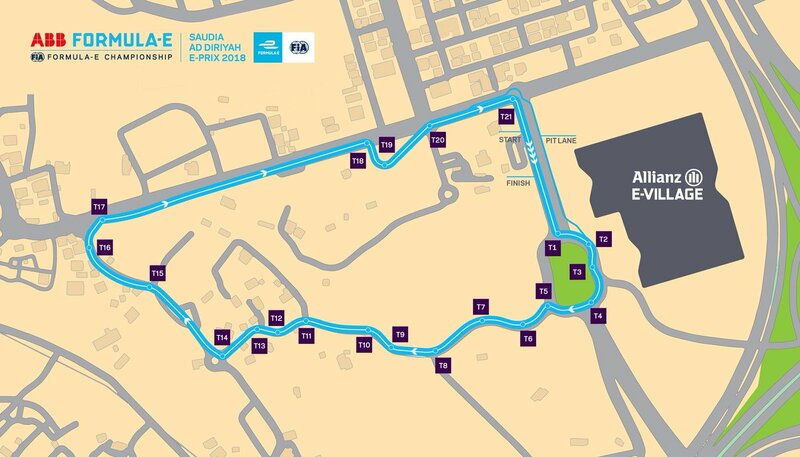 FE will race through the ancient surroundings of Ad Diriyah on the outskirts of Saudi Arabia's capital, Riyadh. 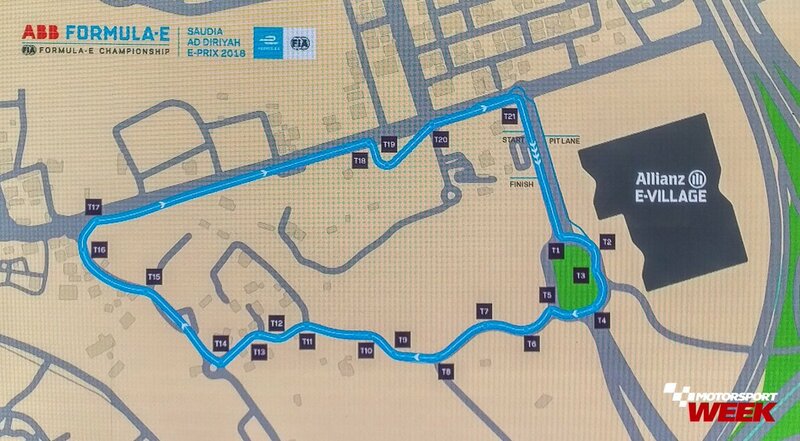 The 2.5 km circuit features 21 corners and races through the historic town walls before heading back towards the start/finish line in the heart of the district. 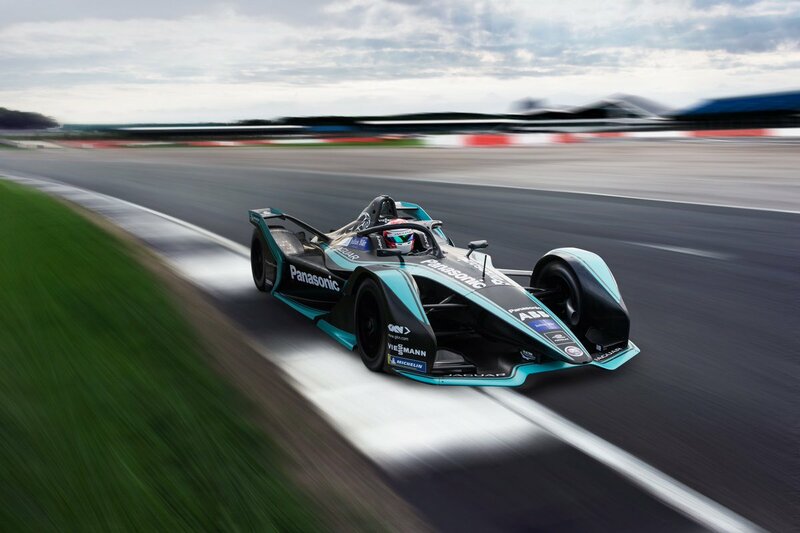 Agag: "The partnership continues to show the appeal of Formula E on a global scale and I’m proud to welcome SAUDIA to the Formula E family as the excitement continues to build for the opening round of season five on December 15. "When you consider Saudi Arabia is opening-up to international sports fans for the first time - and we have a new partner who can connect those fans to our series - it really is a strong addition to the championship." 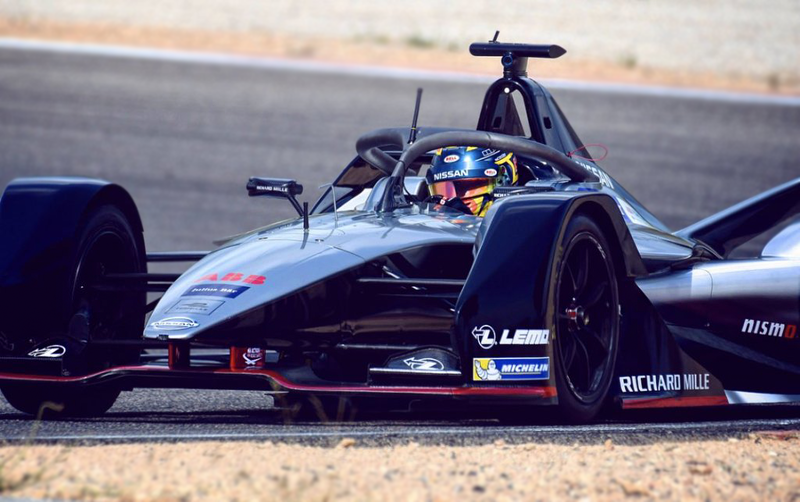 The season begins on December 15 with the debut of the all-new Gen 2 car, which is capable of completing an entire race distance on a single charge. Edited by thegamer23, 25 September 2018 - 09:53. Racing between high walls might be pretty cool.. Layout looks good, just hope the roads will be wide enough. If you're subscribed to Motor Trend, that's a video to watch. Marino Franchitti drives both Audi Gen 1 & Gen 2, a good 20 minutes documentary! The difference between the two cars is quite striking, making the Gen 1 look like a toy! "You can't believe this (Gen 2) is from the same championship" - pretty much sums it up! Edited by thegamer23, 26 September 2018 - 18:22. I agree. I think it will be too small for the new cars. Leave it to FIA to decide against a seemingly obvious, positive change. Very disappointing. That had been expected in background for a while now, bit of a shame. Disappointing as that Monaco news is, in that report there is also (near) confirmation in there that Santiago will take the January slot. Also more talk of Switzerland moving the race to Bern. Well that has me excited for Gen 2! Also more talk of Switzerland moving the race to Bern. I noted that old mr skeptic Tiff Needell was pointing to this on Twitter without context and making it look like Zurich didn't want the race back, rather than moving it for a clash with a festival. Which was a little irresponsible. I also think the new cars will need longer, faster circuits to stretch their legs. I don’t care about the lap time comparison, I just think the new cars would have looked better and the racing would be improved on the full circuit. What does this mean? "...and making modifications to the [longer] track is very expensive." What kind of modifications do they need for FE? A chicane in the tunnel? Edited by Ben1445, 27 September 2018 - 06:58. Looks like it could be a pretty good location actually. I'm surprised any Arab country would want to promote an alternative to petrol and diesel. Do they happen to be sitting on 75% of the world's lithium reserves? Edited by R Soul, 27 September 2018 - 18:29. No, but HUGE landmasses with (almost) 100% blue skies. Saudi Arabia are already producing solar power that is cheaper than eletricity from oil driven sources. There was a documentary on swedish tv about it about a year ago. Very interesting. Edited by FredrikB, 27 September 2018 - 20:44. It's fully set up anyway as the F1 gp is two weeks later (hence why the historics use the whole track). But I would assume that, even if there's most of it in place, Monaco would charge more to close off the extra track and have marshals in place for the whole track compared to using just the shorter version. I don't know. I just still think it's a plausible explanation. That bit could possibly be the case, yes. I hadn't thought of that side of things.